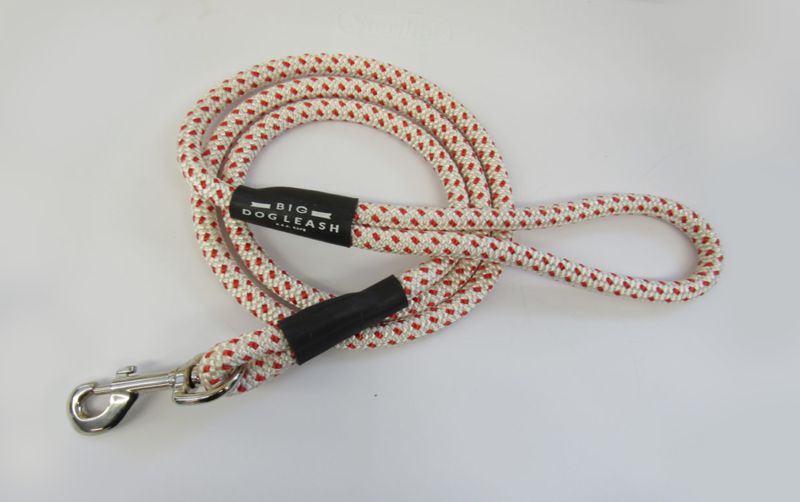 Make your furry friends’ favorite part of the day special with a rope leash that sings the same song as their personality! 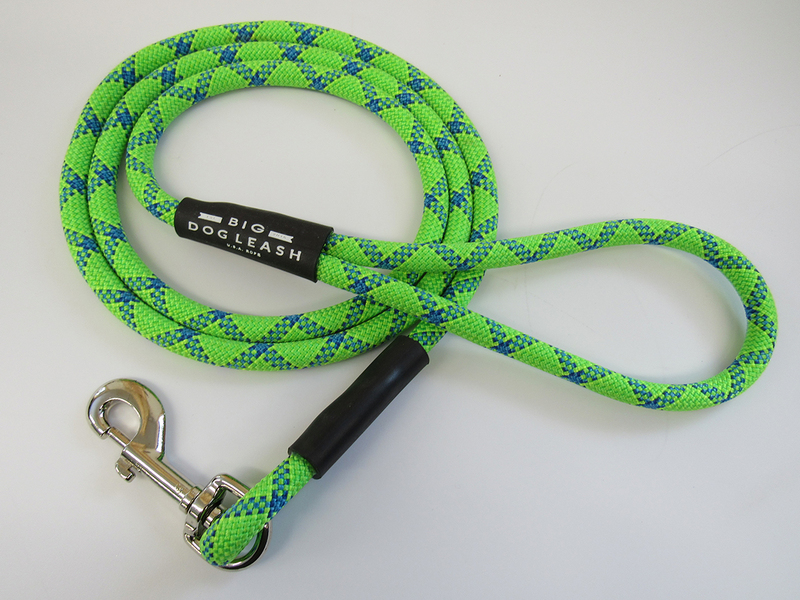 This Green & Blue Zig-Zag Dog Leash is sure to make any walk in the park enjoyable! The bright colors make evening and night walks easy. Very sturdy and beautiful, great quality for the price. I have an 80lb bull terrier that chewed through all her leashes but she couldn’t chew threw this one! 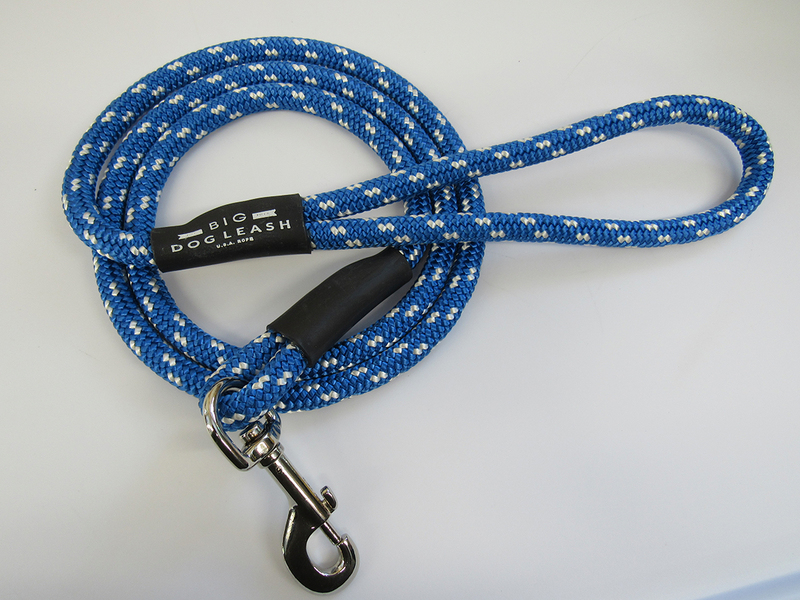 Love the durability and the bright colors for extra safety when walking our dog in low light conditions. 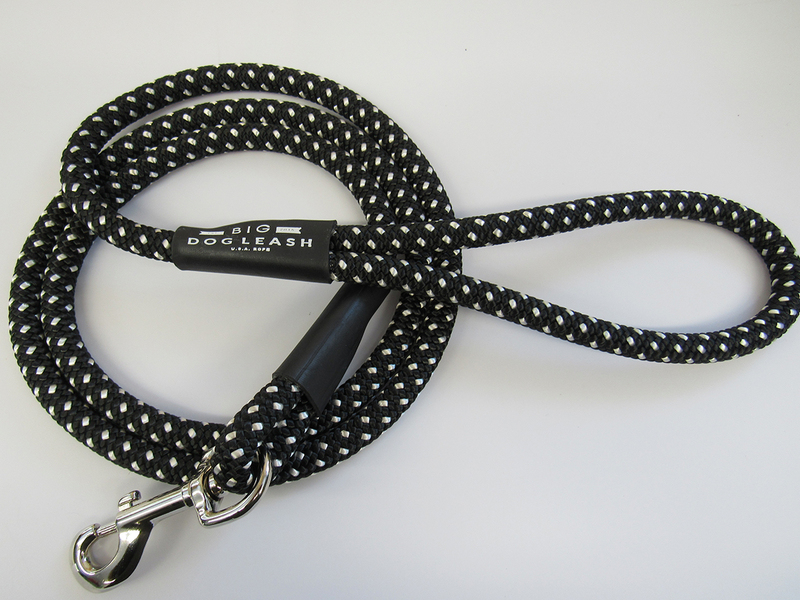 This leash does it all, I am very satisfied. Shipping and handling of this US made product was super-fast, too!